New album. New website. New plans. Hi, Rob here. I wanted to give you an update on what we’ve been up to since you last saw us, which was probably quite some time ago now. 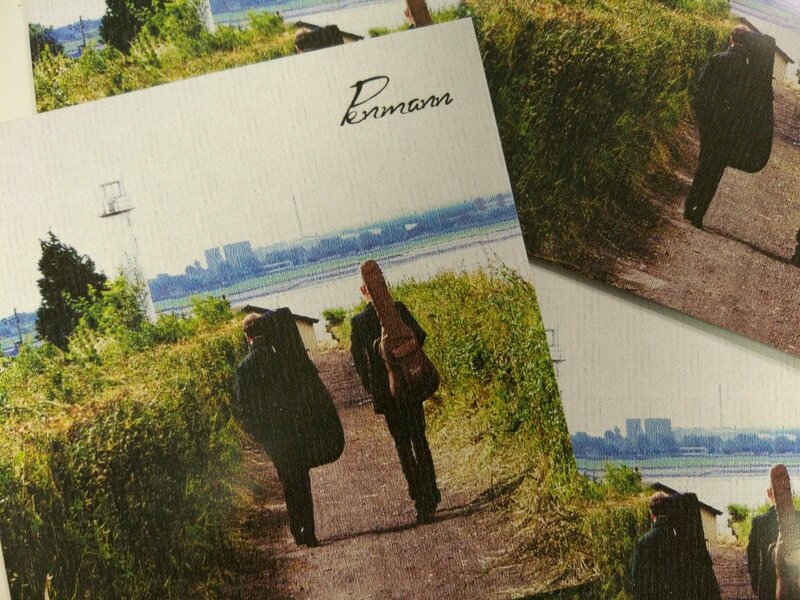 We are close to releasing our debut album, Penmann, and we couldn’t be more excited! We recorded the album in 2015 but suffered multiple setbacks, from recording all the way through to getting the artwork finished, which have delayed the album’s release. Well we are now happy to announce that it’s ready! We plan to release the album in September in both digital and physical format. We are releasing the digital version of the album exclusively on Bandcamp because, quite simply, we love Bandcamp. We are getting a limited number of first edition CDs printed which will be available to buy from our Bandcamp page and from any shows that we play. We are so proud of the record and so pleased that we will soon, finally, be able to share it with you all. We also invested some time recently into updating our website as it was due an upgrade. We hope you like it and will be back with more news nearer the time of the album’s release date. 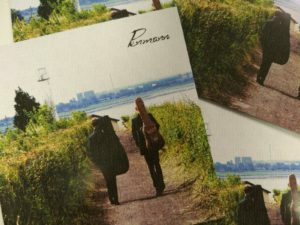 Penmann the album – released today!